Beautiful 2 Bedroom and 2 Bath Condo located in the second floor completely renovated. All the appliances included and washer and Dryer too. The community including a gorgeous pool, fitness center, picnic areas with BBQ grill and more. 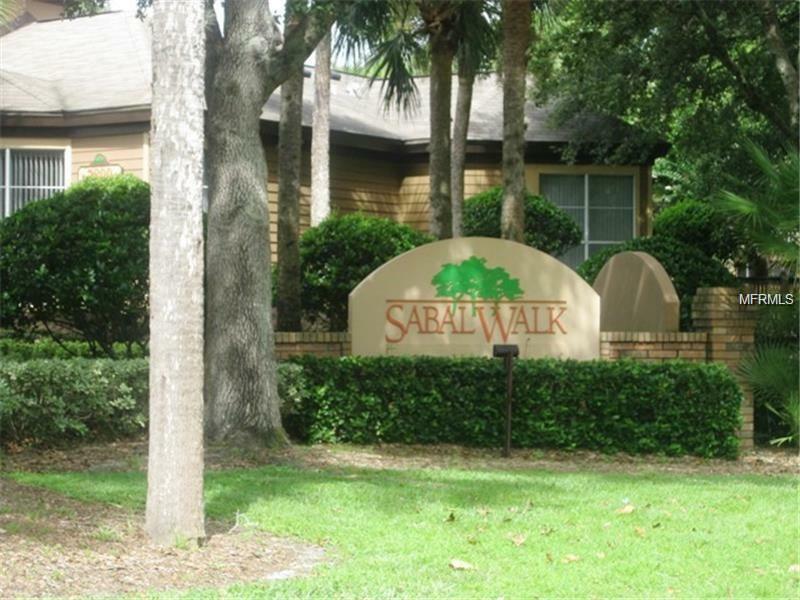 For outdoors lovers Windsor at Sabal Walk is located a minutes from Wekiva State Park with beautiful Spring and river throughout park for canoe, riding, picnic etc. also the community is a minutes from I-4, shopping's, restaurants and more. Top rated Schools area. Don't miss this opportunity call today!!! Sorry no pets allowed!